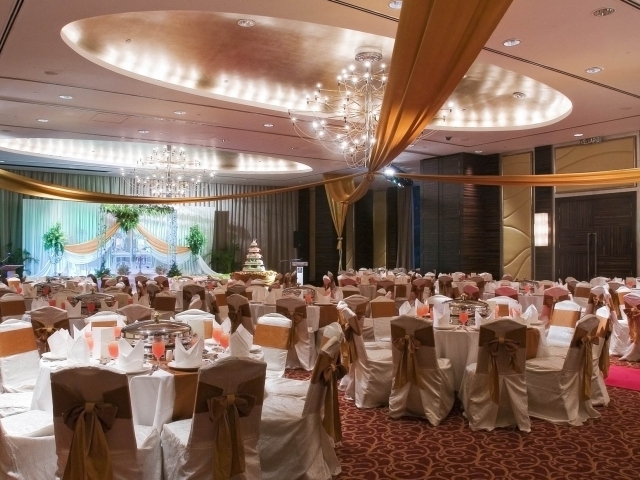 Centrally located amidst the cosmopolitan capital of Kuala Lumpur, Malaysia, Impiana KLCC Hotel is a chic business hotel with a total of 519 rooms of which 188 comes with a 5-star club rooms services. 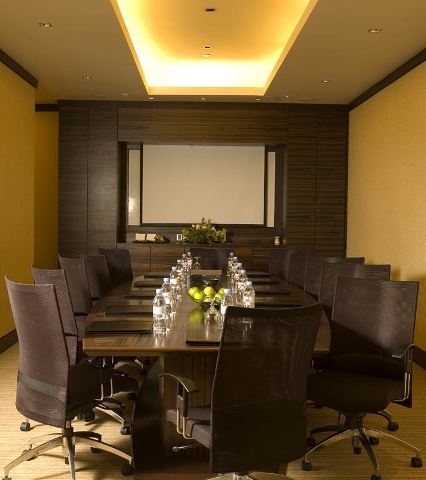 The hotel is centrally connected via a multi-million ringgit fully air-conditioned link-bridge linking Kuala Lumpur Convention Centre to the hip and happening Bukit Bintang area and surrounded by some of the world’s top business organisations. 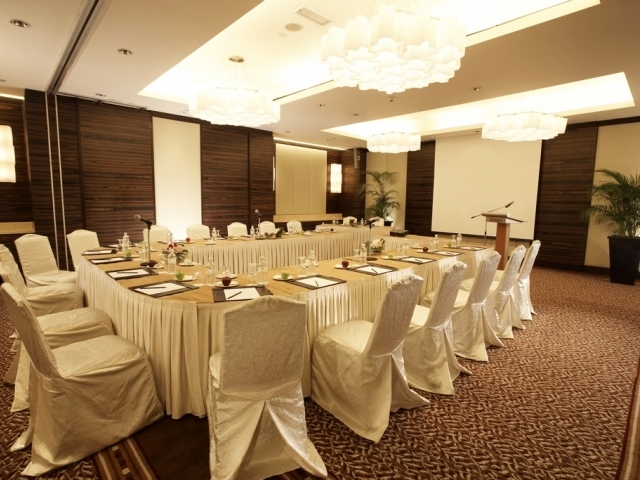 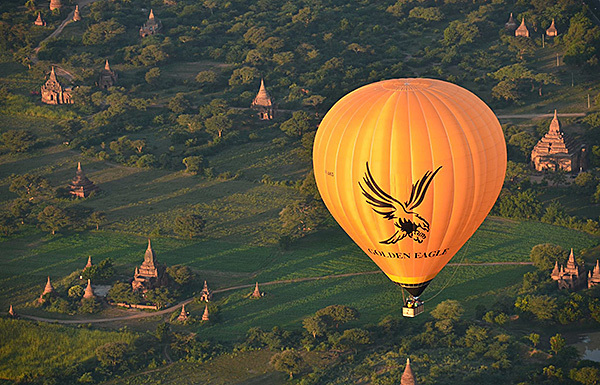 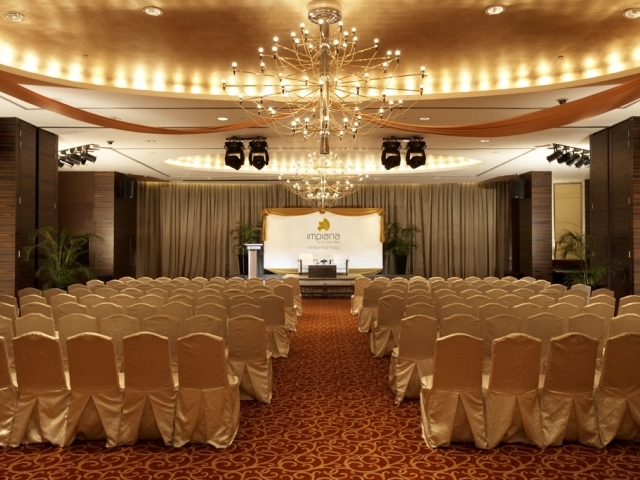 The hotel has one Banquet Hall (300 persons) & three other meeting rooms (50 – 100 persons).